The urge to collect every single game ever released for a specific console is rather alluring to some retro gamers. With a limited number and target to aim for, it’s an easy task to start, but difficult one to finish. 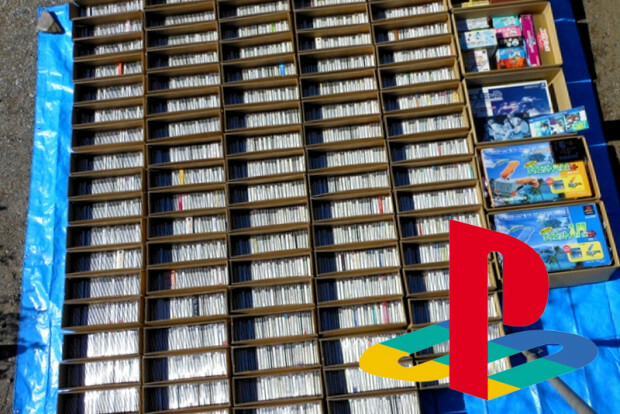 One collector who managed this feat with the Japanese PlayStation 1 library recently decided to part with his hoardings, earning him a rather attractive finishing bid.